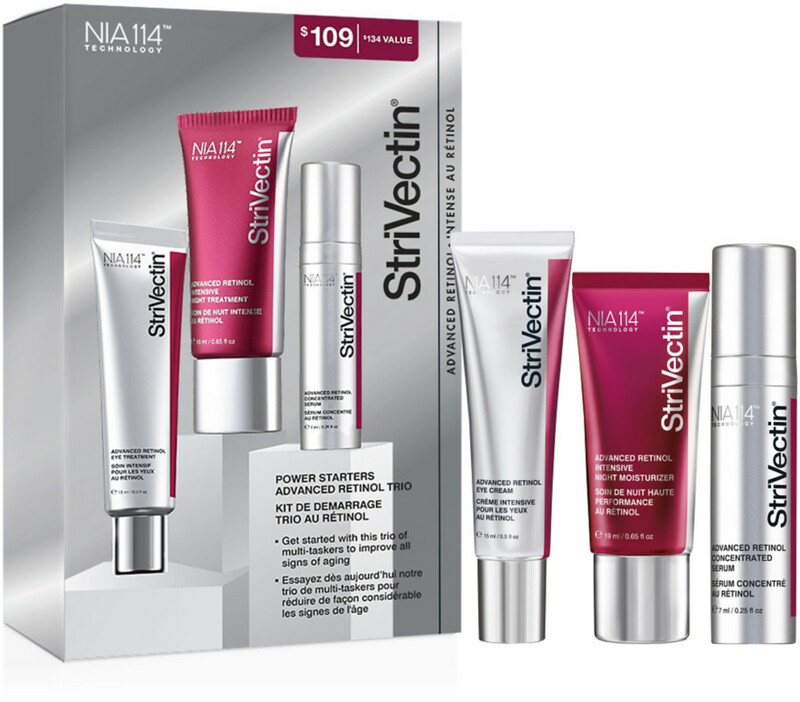 StriVectin is a leader in the global skincare market. Its clinically-proven formulations have earned the enthusiasm of millions of consumers. Lauded as the “stretch-mark cream turned anti-wrinkle phenomenon” since being introduced in 2003, StriVectin is the fastest growing anti-aging brand and one of the top 20 prestige skincare brands in the United States. Today, the StriVectin line encompasses a range of anti-aging products with a targeted, problem-solution positioning, including StriVectin(R) Instant Facial Sculpting Cream, StriVectin-SD(R) Eye Cream, StriVectin(R) Neck Cream, and StriVectin(R)-WF Instant Deep Wrinkle Filler. StriVectin products are sold through leading retailers as well as direct marketing channels around the world, with the largest presence in the United States, France and the United Kingdom.